the video does a wonderful job teaching people how to do this when they had no prior knowledge on how to do so. 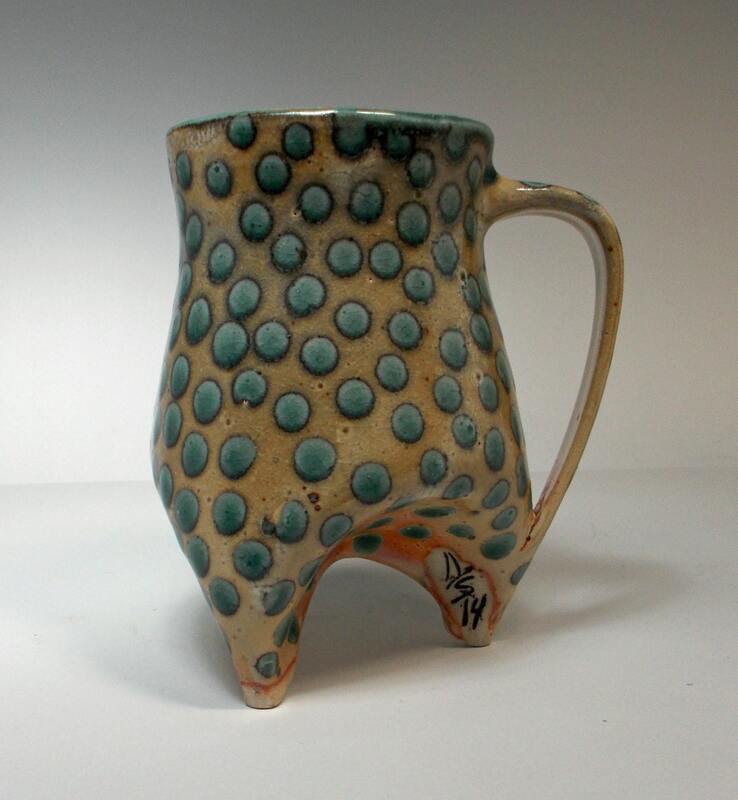 I love the tripod cups because they are not boring and they are unique compared to free form or regular cups made before. 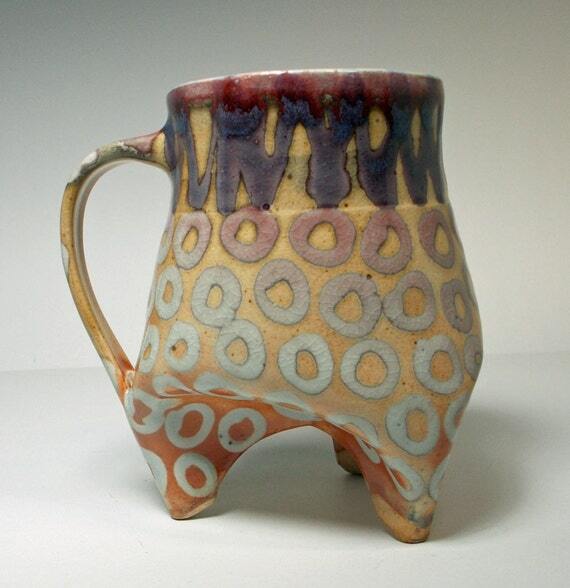 I also love the glaze as well, it makes them even more interesting. I like how you can paint patterns and designs with the glaze to give the cups more character. The shape of the tripod is also a lot more compelling than the common cup. i think that the tripod style is very interesting and different from conventional cups. I think that the glaze they used is really next-level. I hope to be able to use a glaze like this someday to further my ceramics career. I really like the Tripod cup and how it was being made, is amazing, also in the picture how the color performed is amazing. What makes these stands stand out is the design and how it is set up. I like both of them, but I think the best one is the first one. I'm excited about these because I want something to match my platter. I think I'm going to do circles on my cup. I like these because they can hold more coffee than a normal cup it looks like. I'm excited to finish these cups. The textures of the cups make them fun and the base makes them unique. The process does not look too difficult and once they were fired and fully glazed they looked amazing. I like the last one because of the dots. I would definitely drink coffee out of that. I like the second one, because I like the dots.